Which language word Izma is? What is the origin of this word? 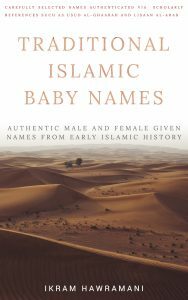 and is it Islamic name for girls? What is the meaning of Reyyan? 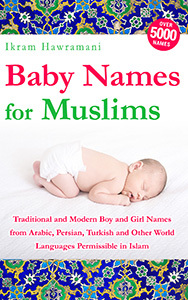 Is the name Dania or Daniya an Islamic name? Does the Islamic name Zeeana exist? What is the meaning? What is the meaning of Zeeba? 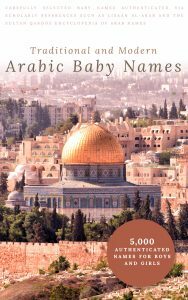 Is it wrong/haram to keep Isaiah because it is not a Muslim name? In Islam do we have Arabic names for the stars? What is the meaning of Warda? Hello. What is the meaning of Warda? 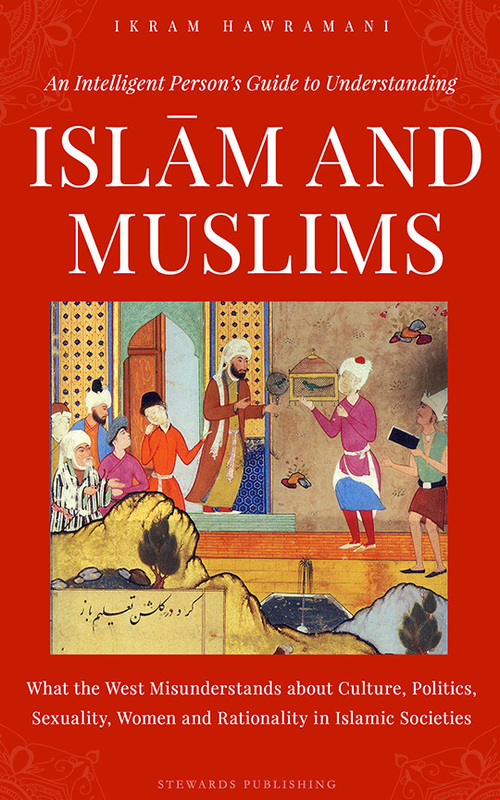 Is Zaniah an islamic name? What is the meaning? Can the name Raafi be used alone? What is the meaning of Yazeed? Could you please tell me the meaning of Murtaza Muhammad Arshan? Is it a good name?